Summer holidays are often the highlight of your year, the big break that offers you the opportunity to dip your toes in warm seas, feel the sand in between your toes and unwind. For others, it’s a chance to enjoy exhilarating watersports and explore destinations unknown. Whatever floats your boat, Co-operative Travel can find you the perfect holiday deal, no matter the price, destination or holiday type. All though there are some last-minute deals and cheap summer breaks, you often need to be flexible on dates and where you fly from and to. If you’re looking for something specific that is convenient and completely suits your needs, we’d recommend booking your 2019 summer holiday deal in advance. You have the choice to book your holiday as a package, where every part of your summer holiday is considered and included; alternatively, you can book it separately, so you can pick and choose exactly what you need. You could choose a self-catering apartment or villa, or opt for an all-inclusive hotel that offers spa treatments. The choices and options of quiet, loud, large, small, basic, luxurious, family friendly or even adult-only are all available so that you can fit your holiday to your personality or guests. 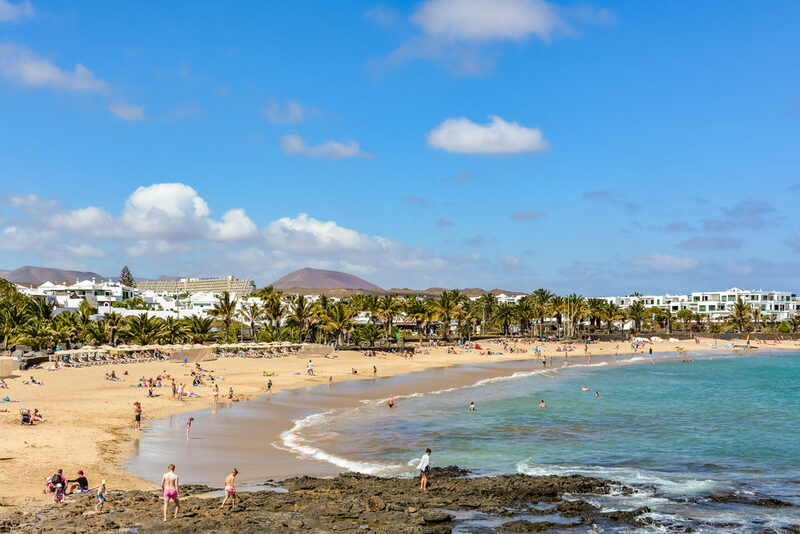 In order to get a cheap summer holiday break in 2019, you’ll need to look for deals, which often come with booking early. We have some amazing Summer 2019 early booking deals for you. 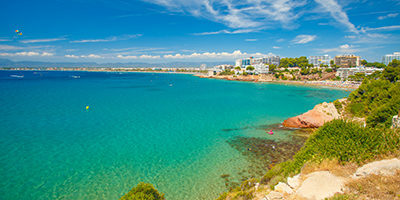 You'll find a small selection above and you can search for further deals using the form at the top of this page, but as only certain destinations are currently available, if you would prefer us to do the searching for you, then please call our expert team now and they'll be happy to help you find your perfect deal for Summer 2019. Booking your summer 2019 holiday online now means you can take advantage of low deposits and free child places and pay off your holiday over a longer period of time. It might mean you can afford to travel to a destination that would otherwise be out of reach. If you are considering a destination that you have never experienced before, our expert team can provide you with personal recommendations and can tailor-make holidays to meet your every need. Why Book Now For Summer 2019? It's never too early to book a summer holiday, you can find some of the cheapest prices across a wide range of destinations. Deposits as low as £49 and holidays with free child places that might not be available closer to the Summer as they're sold on a first come first served basis! Saving money & securing an amazing Summer Holiday deal is always at the top of our minds but remember booking now means you have something to look forward to, plan & research, ensuring you go away ready to have one of the best Summer Holidays you can have. 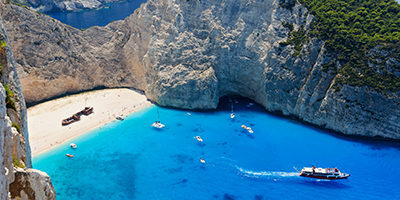 Wherever you want to spend your Summer 2019 holiday, we have a huge range of destinations to suit every budget. Choose from fantastic family deals, stunning romantic couples resorts and amazing all inclusive holidays to all your favourite places. Book your 2019 summer holiday today!